​or nearby areas of cornwall (UK)? 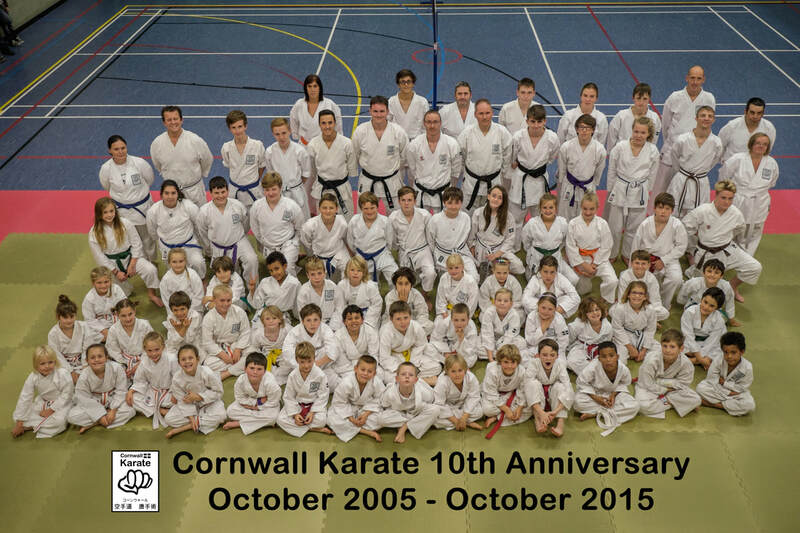 Cornwall Karate is a “hub” for traditional Karate in the Penzance (Penwith) area of Cornwall. Our Karate school is friendly and welcoming. We have a wide-range of students across all age groups, including students with additional needs and disabilities. The sincerity and seriousness of our traditional Karate school is maintained in a fun, safe and relaxed training environment. Our Karate school is dedicated to high-quality teaching, high-quality class content, and the continued development of our students and instructors. 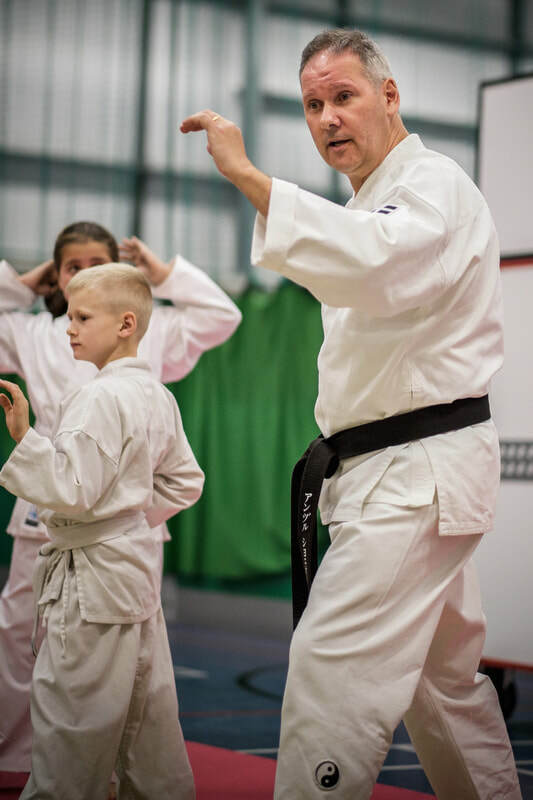 Our main focus is on the self-defence aspects of Karate, tailored to be suitable for the experience levels and ages of the students being taught. ​That said, we are also proficient in the "sporting" side of Karate, and we cover this in class for the benefit of those students who are interested in competing. With Karate being included as an Olympic sport for the first time in the forthcoming 2020 Olympic Games in Tokyo, there has arguably never been a better time to get involved in this side of Karate! Our main dojo (place of practice) is at Penzance Leisure Centre, where we hold group classes on Thursday and Friday evenings. In addition, we also have the facility to offer "private" and small-group classes at our purpose-built private dojo near to Penzance. We offer a FREE trial of up to a month for all "new to us" students in our group classes, so you have everything to gain and nothing to lose by coming along and giving Karate a go. Who knows, Karate might positively change yours or your child's life in ways that you never imagined! 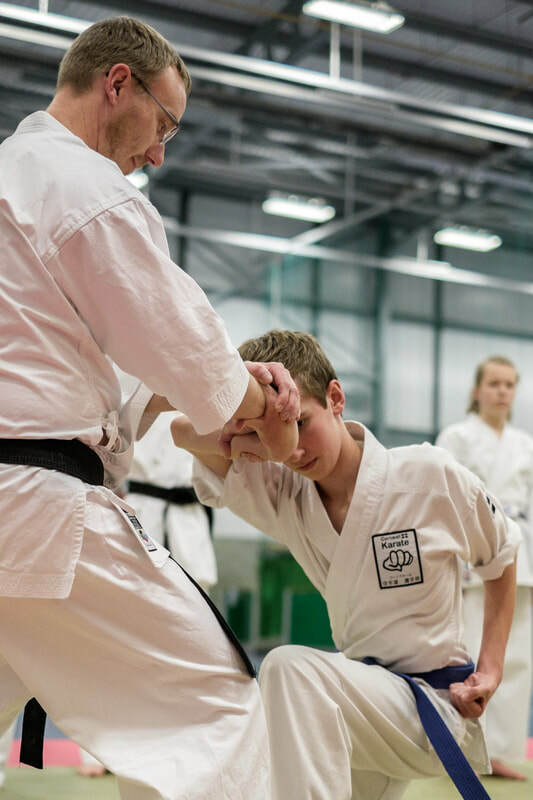 ​​At Cornwall Karate, we have a range of classes to suit different age groups and levels of experience. If you’ve trained in Karate (or another martial art) before, and are thinking of restarting your training with us, allow us to explain what our Karate classes could offer you. If you are an existing Cornwall Karate student, here are a collection of resources to support your learning and practice. N.B. These resources are for members only, and many are password protected. Join us... you'll be in good company! Cornwall Karate is a member of Karate Do International (KDI), a multi-style Karate Association headed by Damian Bowen Sensei (5th Dan). As part of this membership, we are members of the English Karate Federation (EKF) which is recognised as the official Governing Body for Karate in England by the British Karate Federation (BKF), The European Karate Federation and the World Karate Federation (WKF). Visit us again soon... whether in "real life" or via our social media platforms!